AfriClassical: Congratulations to the Laureates of the 22nd Annual Sphinx Competition! 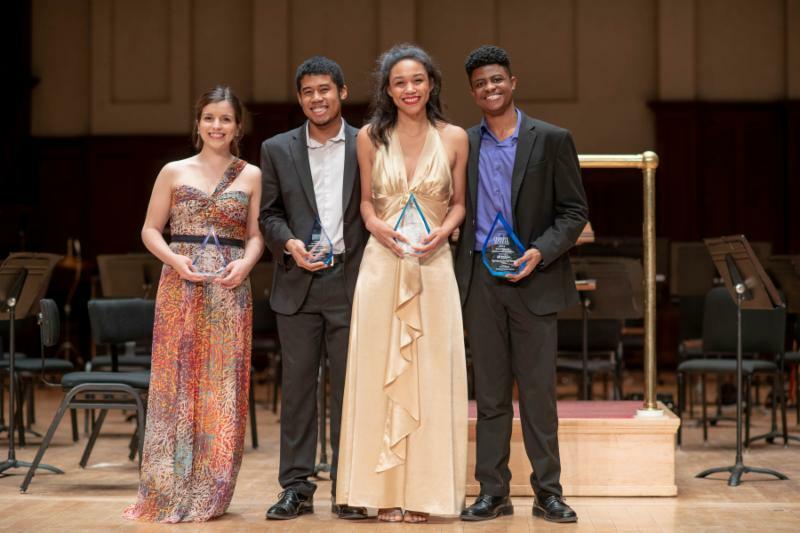 Congratulations to the Laureates of the 22nd Annual Sphinx Competition! 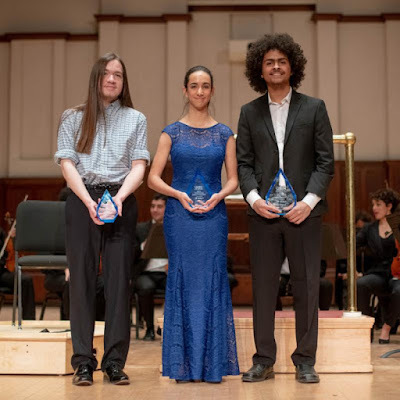 Over the weekend, Sphinx awarded more than $100,000 in prizes to the nation's top young musicians at the 22nd annual Sphinx Competition for young Black and Latinx string players. 19-year-old cellist Sterling Elliott, a student at The Juilliard School, was awarded 1st place in the Senior Division on Saturday, February 2. He receives $50,000, performance opportunities with Sphinx Soloist Program Partners and instrument support from SHAR Music. Sterling was also the recipient of the $5,000 Audience Choice Award, sponsored by Mercedes-Benz Financial Services. Laura Andrade, Caleb Georges, Adé Williams, Sterling Elliott. 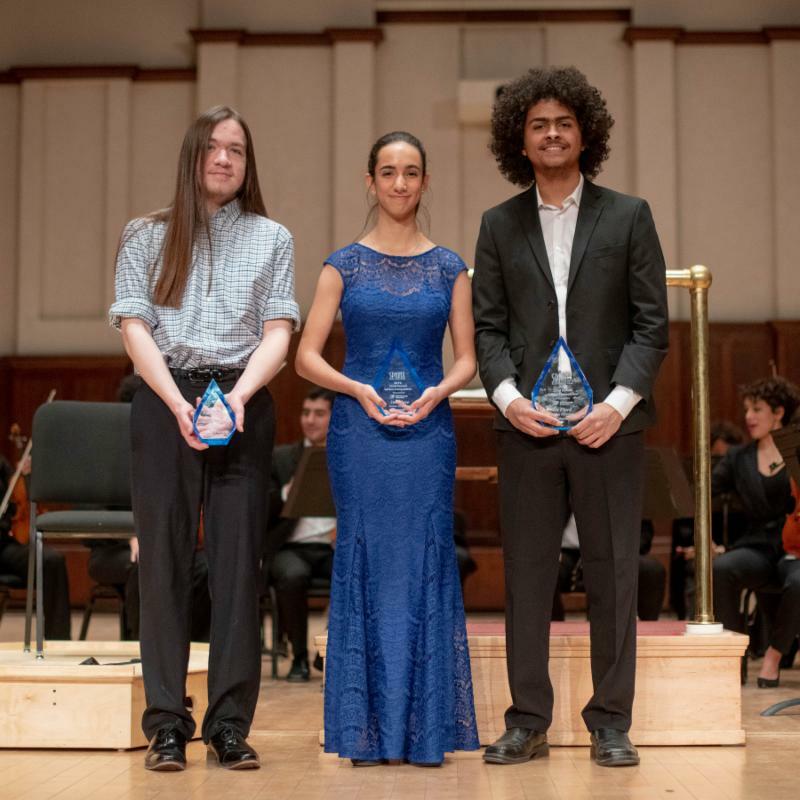 Violinist Adé Williams placed 2nd and receives $20,000. Violist Caleb Georges placed 3rd and receives $10,000. Cellist Laura Andrade placed 4th and receives $5,000. 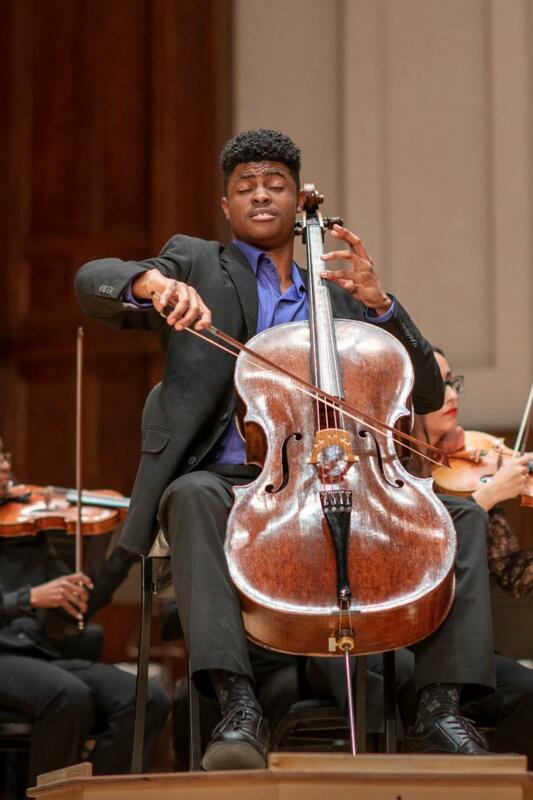 17-year-old cellist Nygel Witherspoon, a student at Minnesota Connections Academy, won 1st place in the Junior Division of the Sphinx Competition on Friday, February 1. Maxwell Remmer, Sophia Ayer, Nygel Witherspoon. Nygel receives $10,000, performance opportunities with Sphinx Soloist Program Partners and instrument support from SHAR Music. Violinist Sophia Ayer placed 2nd and receives $5,000. 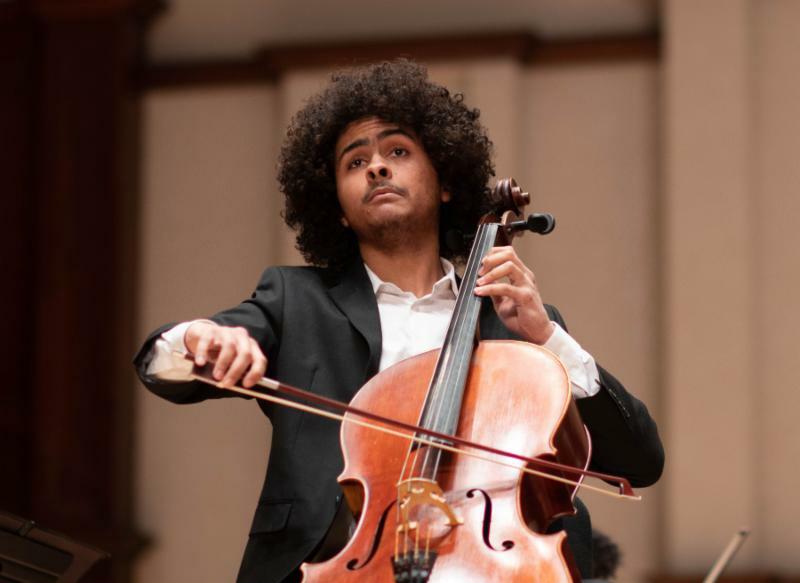 Cellist Maxwell Remmer placed 3rd and receives $3,000. or watch it online now here.